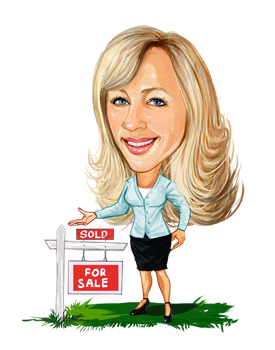 Vancouver & Burnaby Realtor ® : Michele Colbertt : Real Estate Vancouver, Burnaby Michele Colbertt, Realtor at RE/MAX Buying and selling of homes in Vancouver, Burnaby & the North Shore. 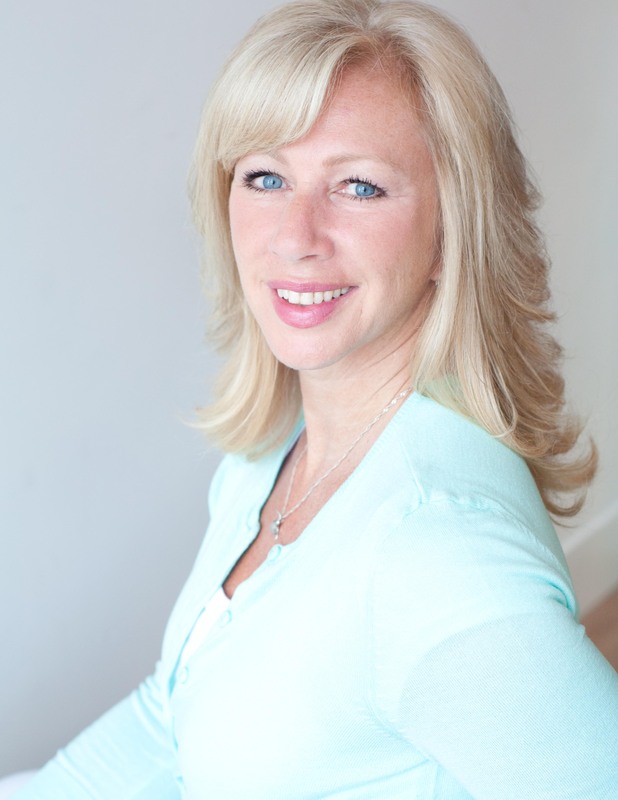 As a Realtor ® I help my clients buy and sell homes in Vancouver - East & West, Burnaby - Vancouver Heights, Burnaby Heights & Willingdon Heights & North Vancouver. When you make the important decision to buy or sell a home, I'm committed to going the extra mile to ensure that all of your needs are successfully met in a professional and honest manner. As a "seasoned & true sales professional" I pride myself on my ability to negotiate the best terms for my clients. My marketing strategies allow me to implement the best plan to sell your property quickly. Make sure that you have a true sales person working for you to help negotiate the biggest and most important investment you make - your home. I am available for you when you need me. My web site is here to help you 24 hours a day. You can search listings at your own convenience, browse reports, and read up on real estate info on your own terms. Whether you are ready to see a listing in person, list your home or want a free evaluation, or just have a simple question, please contact me! How much an I afford?